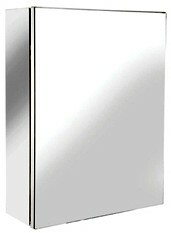 Croydex Cabinets > Avon Small Mirror Bathroom Cabinet. 300x400x120mm. 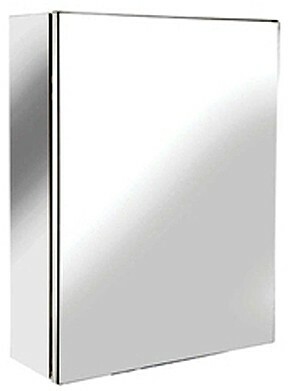 Avon small mirror bathroom cabinet in stainless steel with single door. Size 300W x 400H x 120D mm. Includes all fixtures and fittings. Croydex have created this beautiful range of bathroom cabinets with plenty of storage, that will make a smart addition to any bathroom and give you fantastic value for money.